Have you ever needed a vaccine, requested a prescription for the flu, or even wanted to discuss possible depression symptoms with someone? Well, a family physician may be your best option. With so many choices when it comes to doctors, hospitals, and overall healthcare, it can be difficult and confusing to decide who to see for which concerns. Fortunately, there is a simple solution when it comes to yours and your family’s health—family medicine. According to aafp.org, “The specialty of family medicine was created in 1969 to fulfill the generalist function in medicine, which suffered with the growth of subspecialization after World War II.” Since the specialty’s creation, family medicine has provided personal, front-line general medical care to patients of all ages, genders, income levels, education, and occupations across the United States. Currently, family medicine physicians serve the majority of America’s rural and urban populations when it comes to primary care. These providers are distributed more proportionally across the nation’s population than any other physician specialty. Without family medicine, many would lack access to primary care. Family medicine plays an important role in providing direct and continuous care of a person and their family. These physicians take care of all types of conditions and believe they all need attention. Family medicine physicians are trained to address the most pressing and most common medical needs of patients without being limited by age or gender. They also practice a range of medical subjects and specialties, rather than the depth of a specific medical field. The focus of a family physician is the patient as a whole. Whether it’s a small bruise, minor illness, or even a chronic disease such as cancer, these doctors are passionate about curing all disorders in order to provide the best care for the patient. At North Clinic, our family medicine physicians provide a wide range of primary care to their patients. They care for all ages, from newborn infants to the elderly, in both inpatient and outpatient settings. They offer preventive care along with the diagnosis and treatment of a wide range of conditions and diseases such as High Blood Pressure, Diabetes, Heart Disease and Congestive Heart Failure. 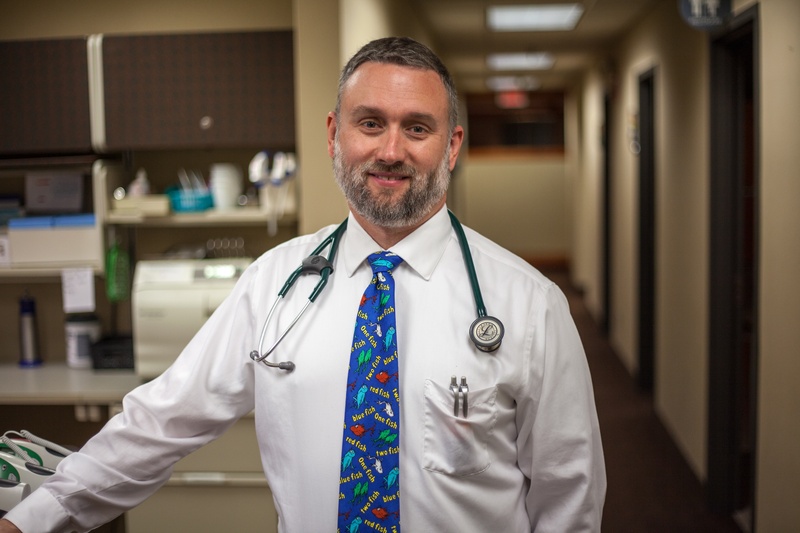 Our family medicine physicians see patients at our Maple Grove, Osseo, and Plymouth locations. Call (763) 587-7999 to schedule an appointment!